Campus Ministry International focuses on ministering to and providing ministerial resources for college-aged students throughout North America and the world. The problem was while many Apostolic students across the nation had a desire to minister to their fellow students on campus; most felt they were ill-equipped to make any real impact. We needed to create campaigns with a visual system that connected with students so they could see themselves impacting their campus. Our first push was to develop a video that promoted the upcoming CMI Awakening Conference in Terre Haute, IN while engaging the student with the question; what could you do if fear was not a factor? The theme of this piece was to allow the student to see that there is indeed something they can do to reach their campus. Once they are inspired to do something, CMI Awakening Conference could help further show what that something is for them. 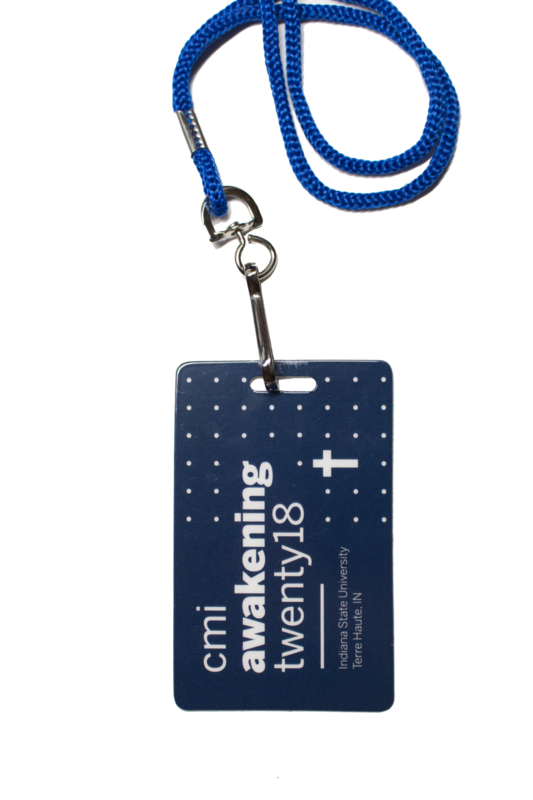 Following the theme of letting students see themselves getting involved with CMI, the video developed for CMI Awakening Conference in Maryland was a fun piece with a very intentional message. We wanted students to literally envision themselves planning and making the trip to Maryland the next year to attend the next CMI Awakening Conference. This video was played at the very end of CMI Awakening Terre Haute. To our delight, it was received with thunderous applause. 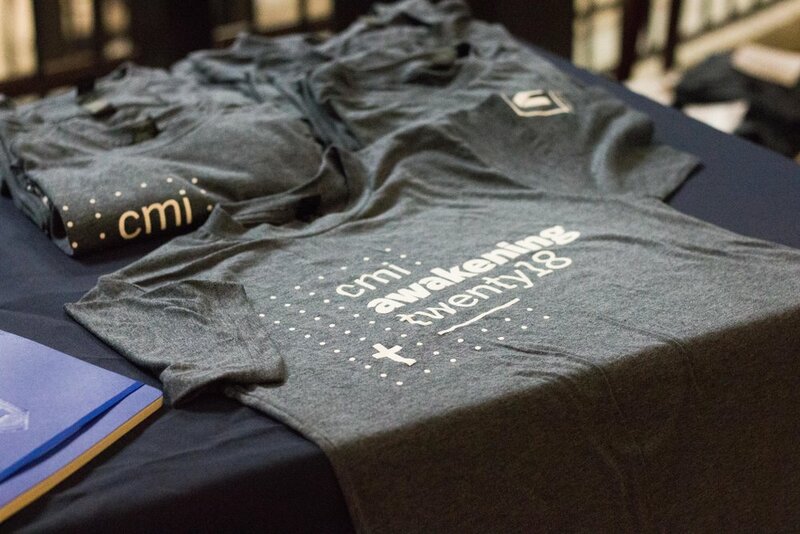 CMI Awakening Conference creates a place for student ministers to cultivate, affirm, and awaken their God-given vision for student revival. We needed to take the desired effects of this conference and create a visual system that would allow students to “look through” CMI Awakening Conference to see these effects. The main visual used throughout this branding system is the cross in surrounded by uniform dots. To a Christian student in a non-Christian university; this metaphor is instantly recognizable. Once we get a student to say “That’s me,” we are one step closer to empowering them to reach their campus.